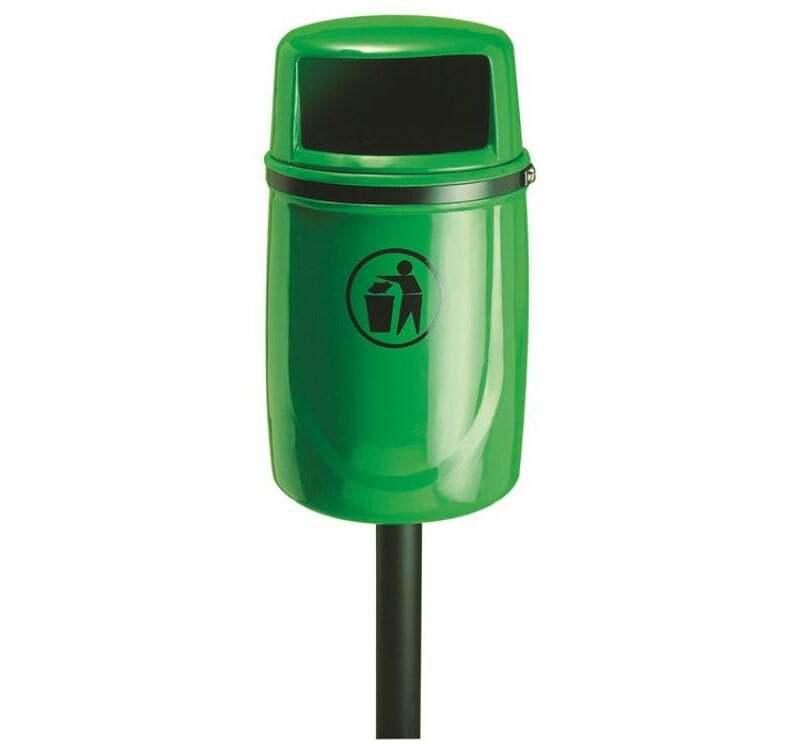 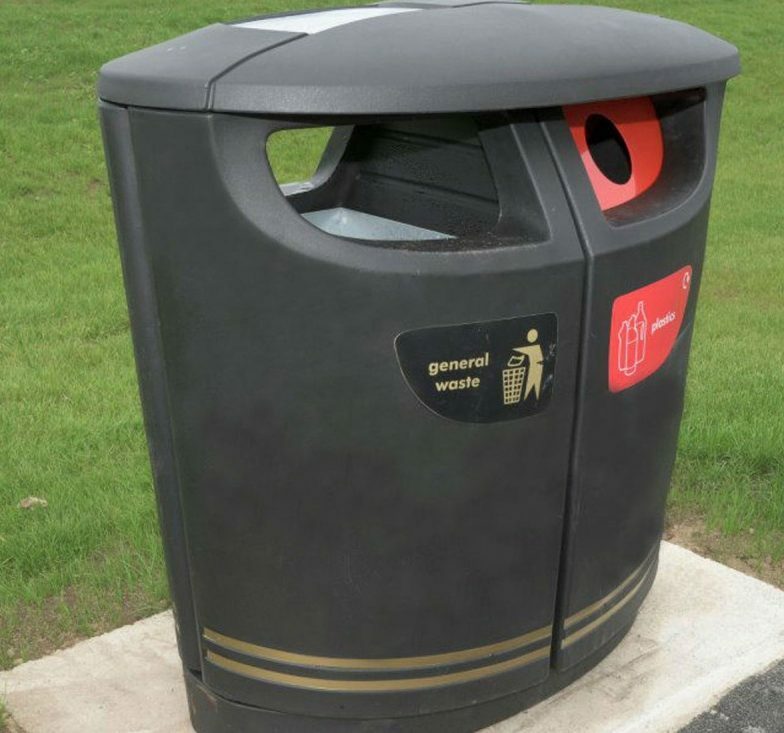 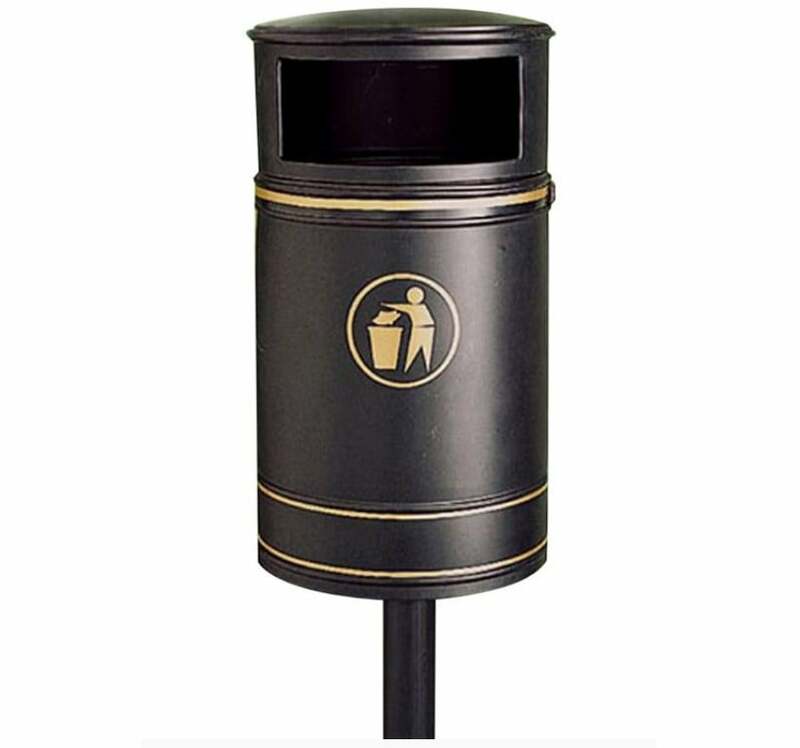 Litter bins are essential for almost every type of environment such as parks, schools or just public streets, so our range offers something for everyone. 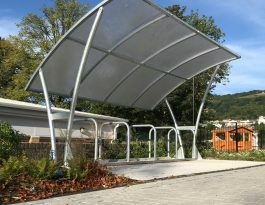 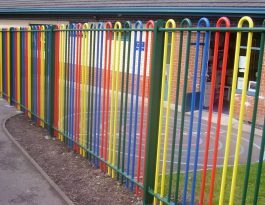 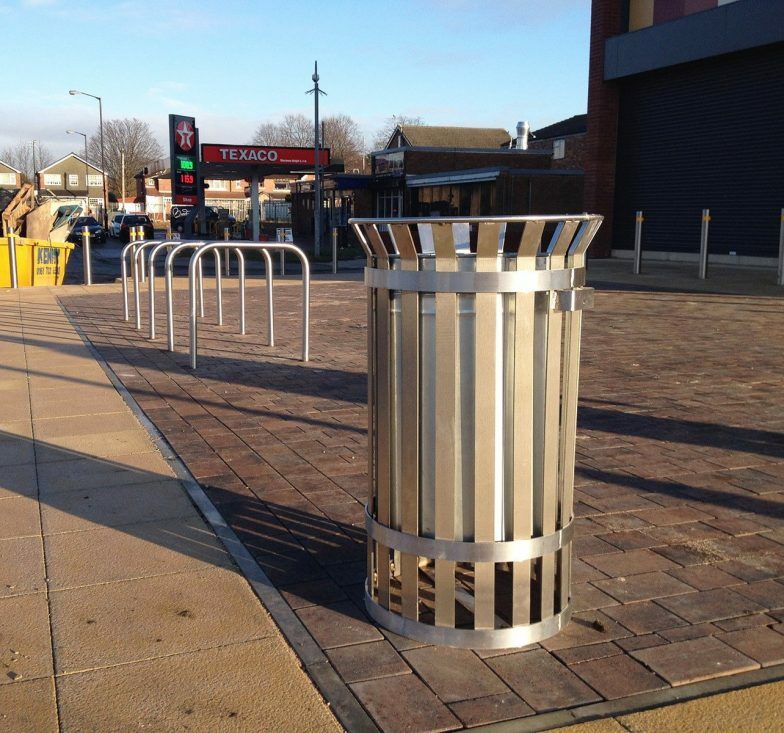 We supply and install modern metal bins, traditional round steel designs, polythene types and flared-top bins. 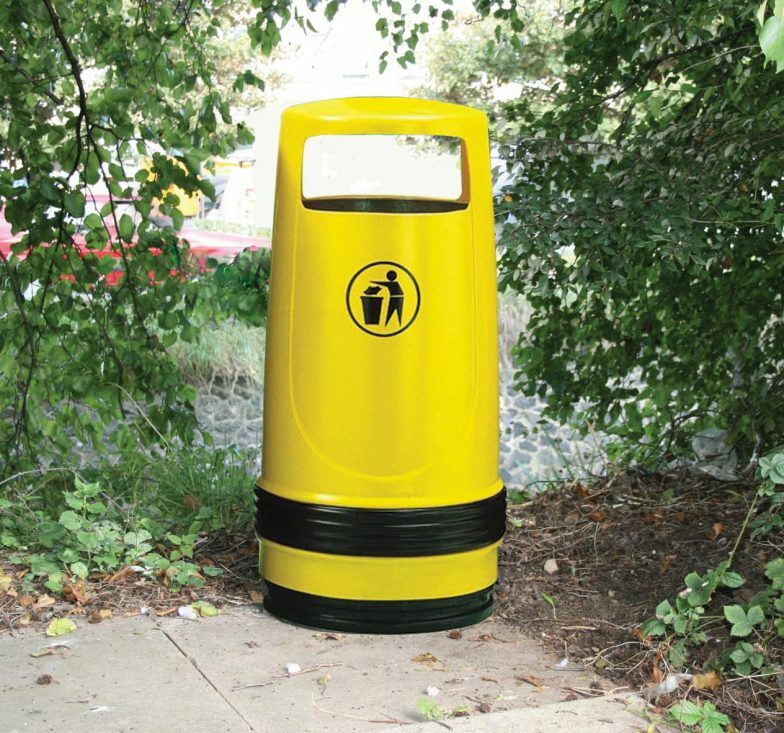 All of our litter bins are highly durable and protected from UV radiation for a long life. 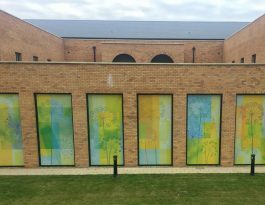 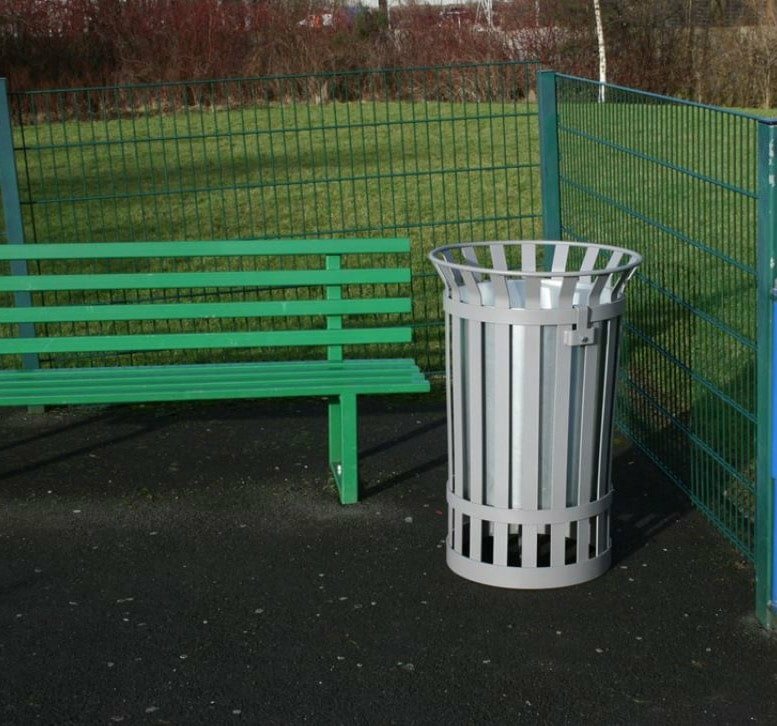 In addition, they all feature removable galvanised steel liners for ease of emptying, and some have the option of an ashtray fitment. 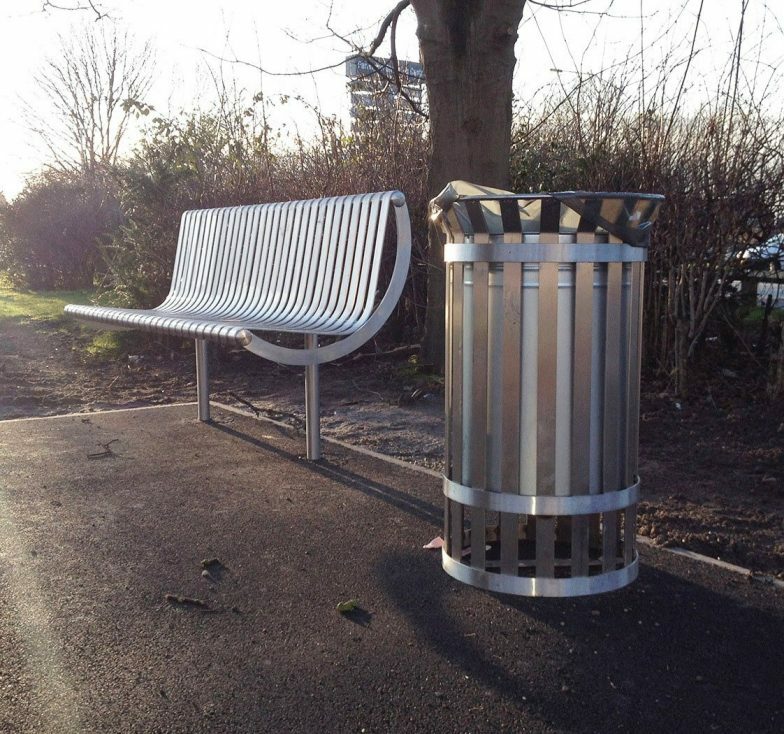 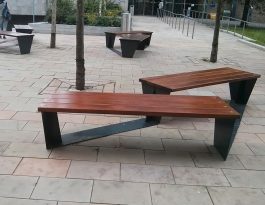 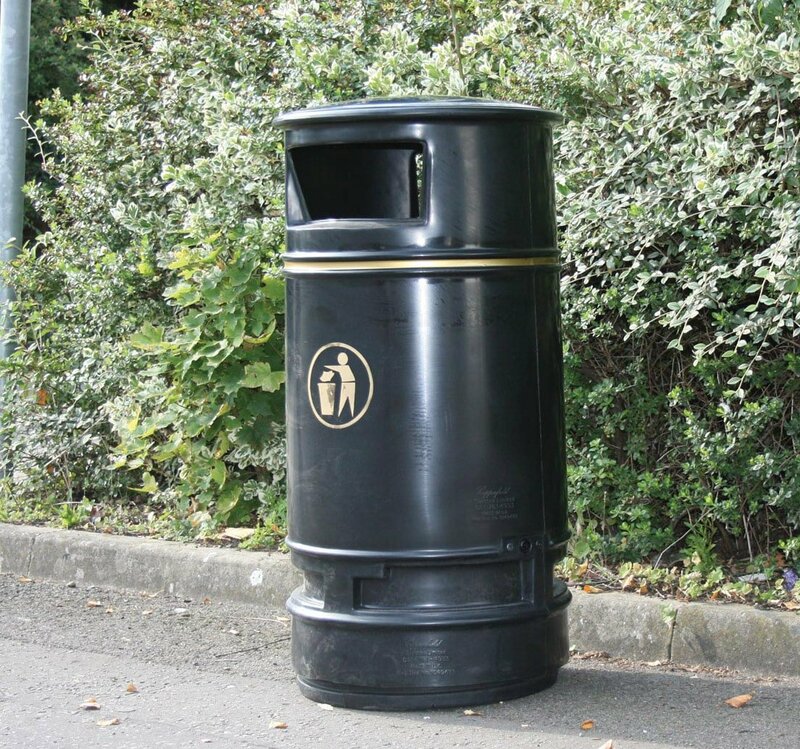 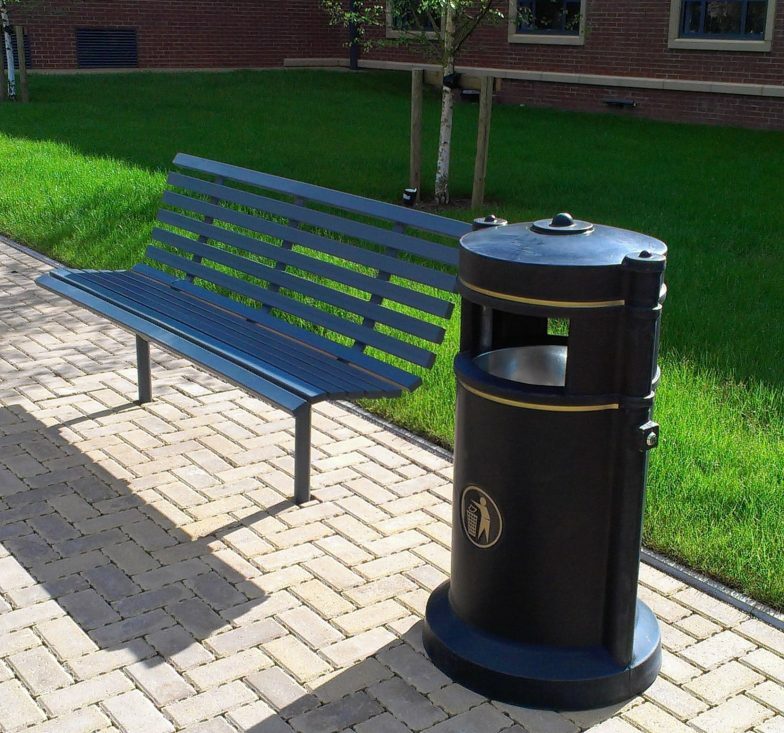 Many of our litter bin designs are offered in a choice of colours, and the flared-top bin can be manufactured from either galvanised mild steel or 304-grade stainless steel. More information about our extensive range of litter bins is available via download links.